Phil Voss from Singapore is our first monthly winner in the PADI ‘Live The Diving Dream’ Contest. The Live the Diving Dream Contest is open to anyone who completes the PADI Divemaster course in the PADI Asia Pacific territory from July to December 2013. They simply enter, tell us what they enjoyed about it and gain a chance to win one of six Apple iPads! Phil entered the competition in July on completing the PADI Divemaster course with PADI Five Star Instructor Development Dive Resort, Blue Corner Dive on Nusa Lembongan in Indonesia. Indonesia is at the epicentre of marine biodiversity and offers diving on all levels, from non-diver to advanced. The area has exhilarating drift diving, extensive reef diving, fantastic night diving, unique muck diving and breathtaking steep walls. Tec diving addicts can get their fix from the deep trenches while wreck fanatics will be satiated with the abundance of World War II relics. The country is also a paradise for underwater photographers as more than 600 coral species of coral and over 3000 fish species make their homes on Indonesian reefs. Read more about diving in Indonesia. 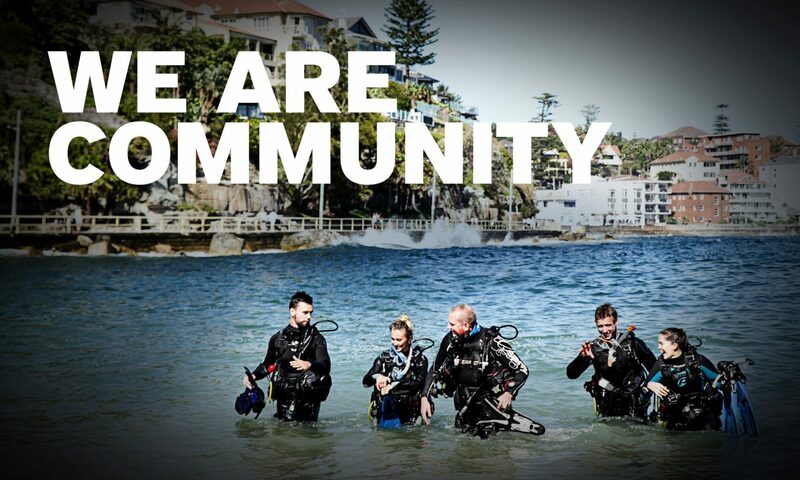 Do you have what it takes to be a PADI Divemaster? There’s still time to enter the Live the Diving Dream contest. Simply complete the PADI Divemaster course from July to December 2013 in the PADI Asia Pacific territory – then tell us what you enjoyed about it – for your chance to win an Apple iPad!